Sometimes a new sound can inspire you to play new styles. I took this old bass drum and turned it on it's side with 3 legs holding it up. 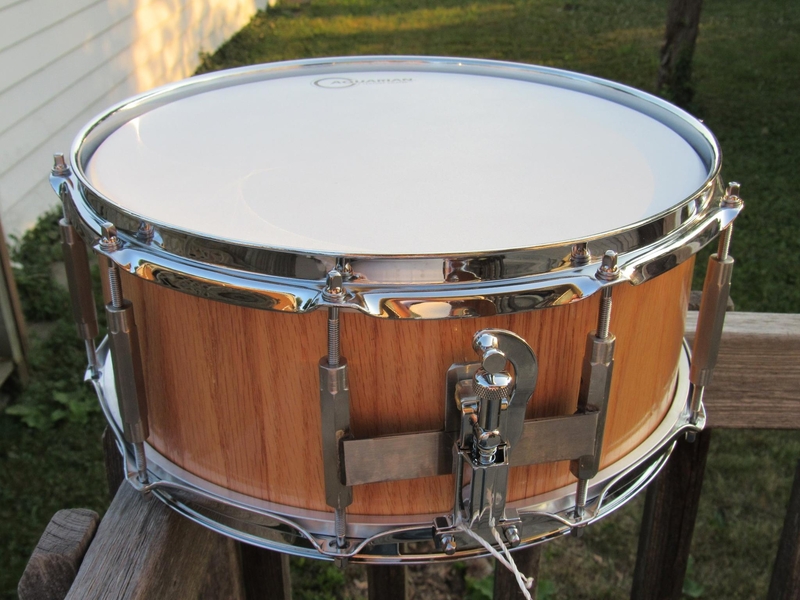 It has no muffling and has a BOOM sound similar to a timpani. 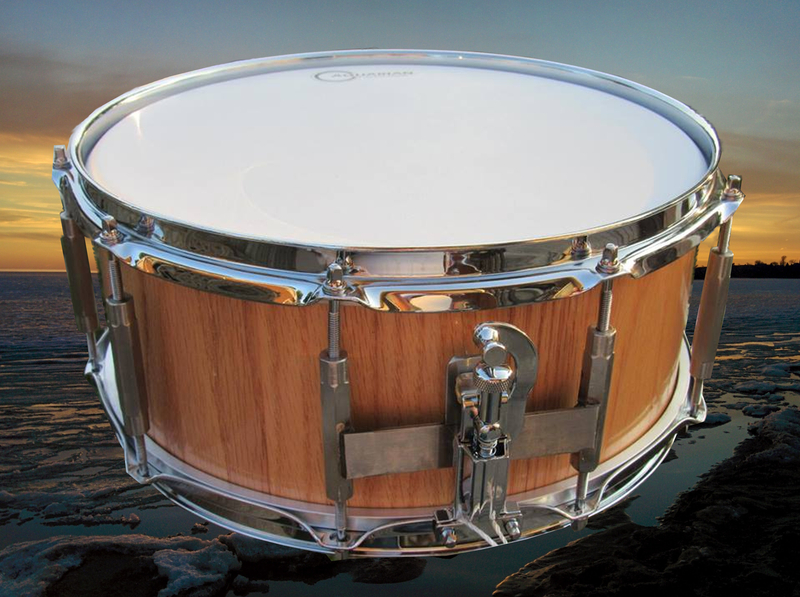 We will call this the pseudo-timpani. Some of the exercises below use my 3 and 4 foot technique....LEFT HEEL ON THE LEFT BASS PEDAL, LEFT TOES ON THE HI-HAT ,RIGHT TOES ON THE RIGHT BASS PEDALS WHILE THE RIGHT HEEL PLAYS THE FLOOR COWBELL.